Construction will begin September 26th! It's time! 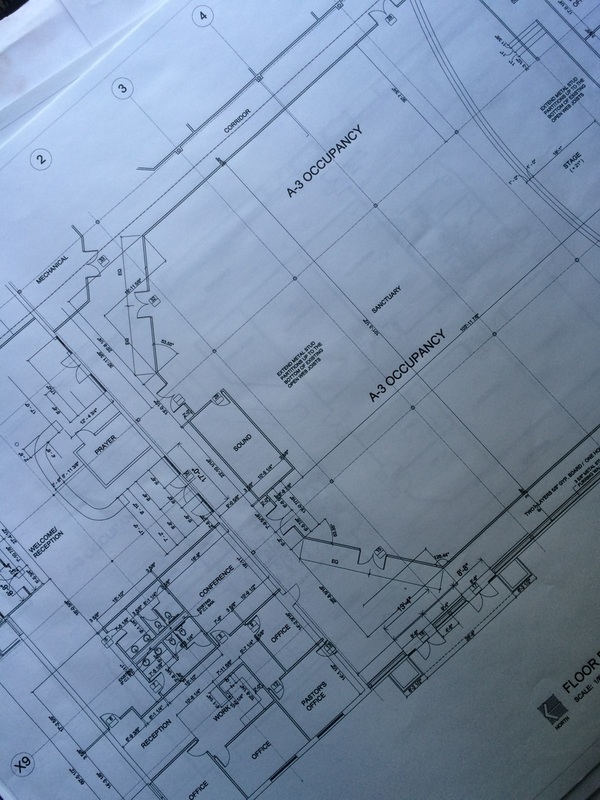 After nearly one year of prayer, discernment, designing and then lots more redesigning we have been granted our Building Permit by the state and county. What does that mean? On Monday, September 26th supplies will be delivered and crews will begin assembling the office walls. Our very long dream is becoming a reality! 1. Write those checks! Keep up with your capital campaign pledge. Checks have already been written and we want to stay current. 2. 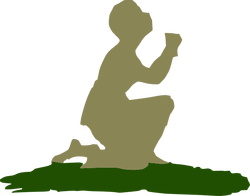 Pray! Continue to cover the entire process (finance, leadership, construction crew, etc...) in your prayers. We don't want any accidents, change orders or hidden issues. We do want the love of Christ and His Holy Spirit to rule and reign over the entire project. 3. Sign up to Help! Watch for signup's in the bulletin to help with the project. We will need food, folks to clean, light construction and eventually help to move! 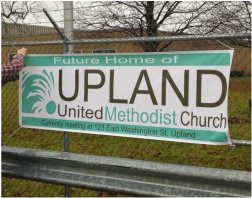 What an exciting time in the life of Upland UMC! 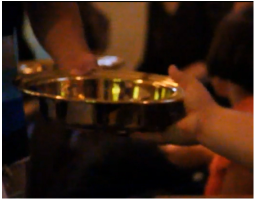 Please prayerfully take part in this 20 day devotional as we embark on this journey together! If you would like to update your financial commitment to the Pierce Project, please click below to go to the Donating Page. These videos are another reminder of why it's time!